Quoth the Bat: Feed Me! 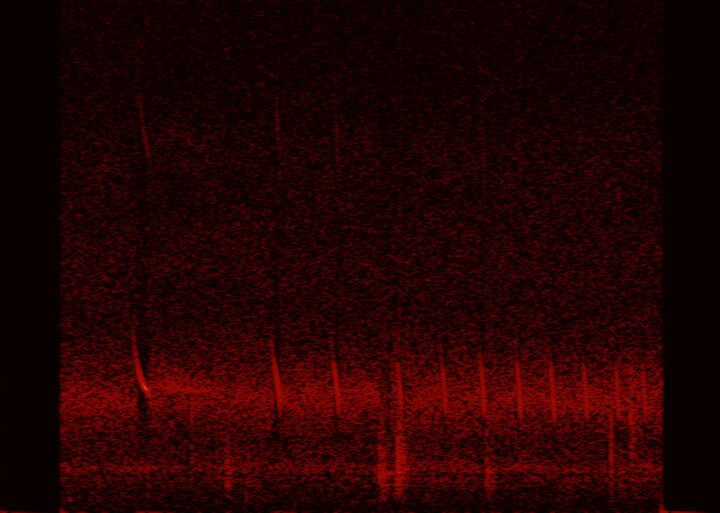 One of the rarest and coolest calls to find on Bat Detective is a “feeding call.” As a bat gets closer to its prey, the bat needs more information and calls get closer together ending in a ‘feeding buzz.’ Above, you can hear a great example of the bat’s echolocation chirps getting closer and closer together as it nears its prey. Hunt for more such chirps at Bat Detective! Next Next post: Beagle 2 found!